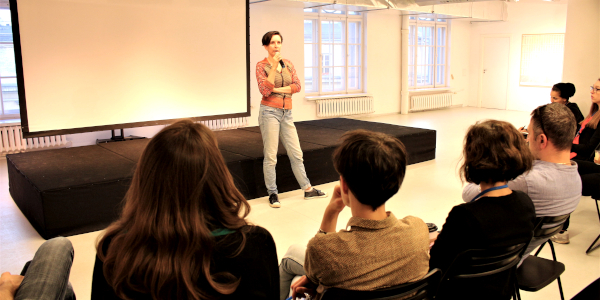 The talk with Klementyna Suchanow, Polish author and political activist, presents the neo-conservative movement and the backlash on human rights it brings. The so called Agenda Europe which started in 2013 is a plan of reduction and withdrow of the human rights. It is an organized agenda realized in all the countries in different ways, according to local laws, with the same points: anti-abortion, anti-lgbt, anti-contraceptives, no divorce and at the end anti-democracy. 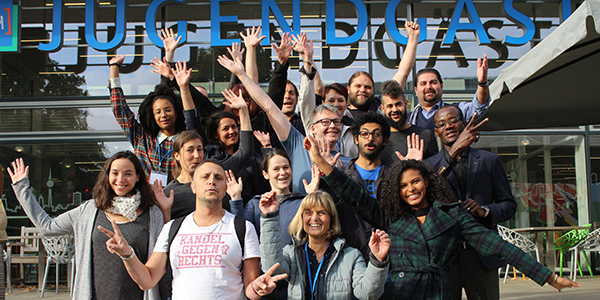 Our European Democracy Network (EDN) brings together a dozen of activists fighting against the erosion of democracy, the rise of nationalism and white supremacy, as well as the shrinking of civic space. They met for the first time in Warsaw (Poland) at the end of March together with the EDN partners. During the 3 days meeting, they got to know each other, exchange about their experiences as activists in Hungary, Poland, Czech Republic, France, Turkey, Slovakia, Denmark and Germany. 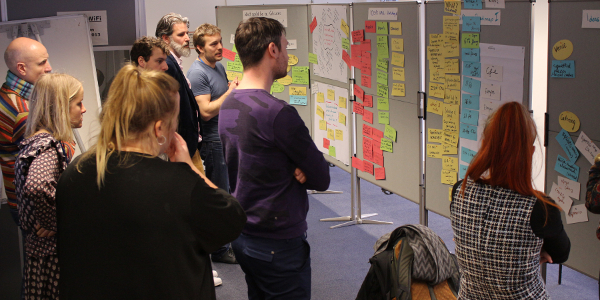 And the participants co-designed the future of the network, its activities and how do they want it to empower them. Our first #ViRaL Podcast is online! Especially for informal groups and smaller actors without full-time and professionalised structures, financing their actions and ideas is a special challenge - also because they often lack the capacities and experience to keep up with established organisations or to cope with the complex application processes. Which strategies, sources and support can informal groups and smaller actors draw on to tackle the challenges of financing? This question is answered in our first podcast produced in the context of the accompanying programme of our action fund ViRaL. Our team “Vielfalt entscheidet – Diversity in Leadership” is currently working with and for the Thuringian state administration to develop Germany's first survey of anti-discrimination and equality data, in which around 20,000 employees can participate. 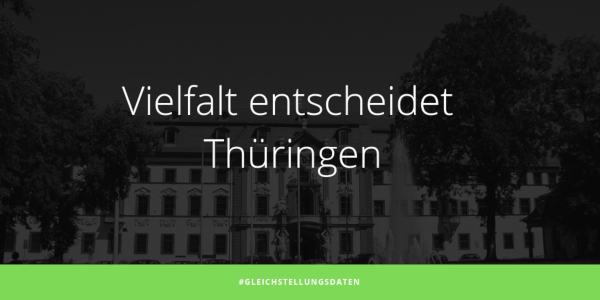 The results of “Vielfalt entscheidet Thüringen” will form the basis for a diversity strategy of the Thuringian state administration. It is the first time in Germany that such a large number of employees are given the opportunity to share their differentiated perspectives on and experiences with diversity and discrimination. 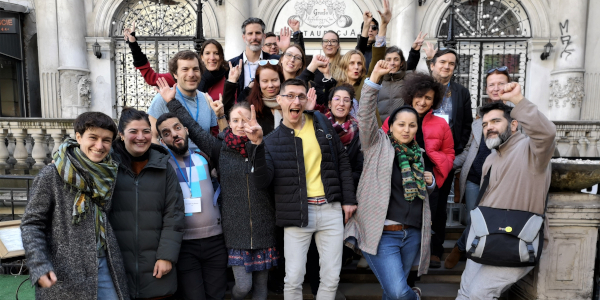 On January 28th and 29th, 2019, the kick-off meeting of the project “European Democracy Network” (EDN) took place at the Centre Marc Bloch in Berlin, bringing together the representatives of our 7 partner organisations from Czech Republic, Denmark, France, Hungary, Poland and Germany. During two days, we co-designed the project objectives, activities and timeline. In the next weeks, we will select 16 activists that will take part in a yearly empowerment program, to support them in standing against the erosion of democracy and fundamental rights, against the rise of nationalism and white supremacism and the shrinking of civic spaces. What do Hans, Almula, Sepideh, Ingeborg, Katalin, Jutta, Marija and Khalil have in common? From the GDR, Romania, Syria, Iran, Kosovo, Turkey or Erytrea, they all fled from their home and sought refuge in Baden Baden. On 20 January 2019 they stood together on the stage of the city Boenhoeffer Saal and shared their stories with the audience. 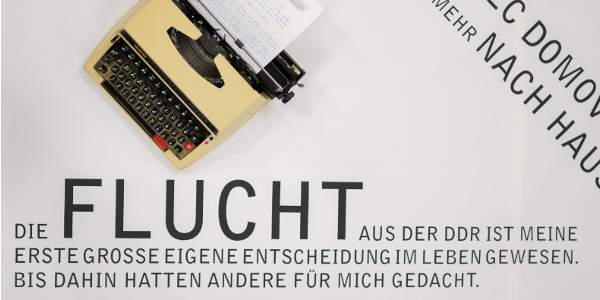 About 300 people came to one of the two readings organized by the project "Baden-Baden schreibt ein Buch" (Baden-Baden Writes a Book) that we support with our Action Fund ViRaL. "What does history teach us, Mrs Himmler?" Kick-Off #ViRaLfonds: Together against racism! 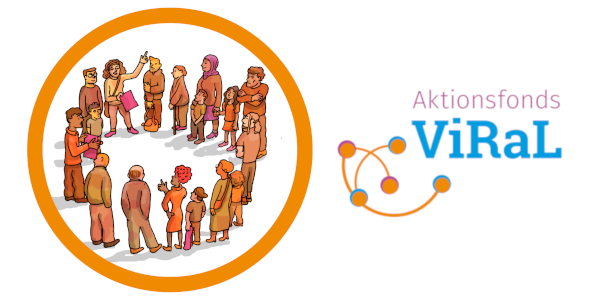 On September 22 and 23, 2018, the kick-off meeting of our pilot project Action Fund ViRaL - Strengthening Diversity, Combating Racism, Engaging Locally - brought together representatives of the 10 funded projects from all over Germany. 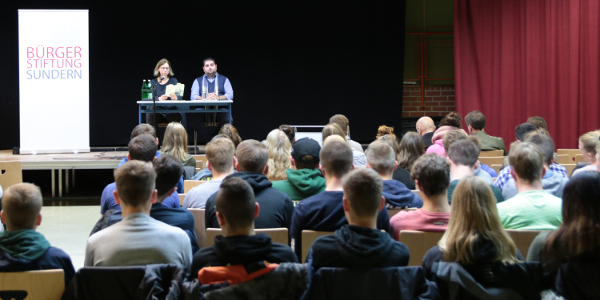 In addition to the exchange with and between the participants, a debate on racism and empowerment played a central role. Here we report on these two exciting days.